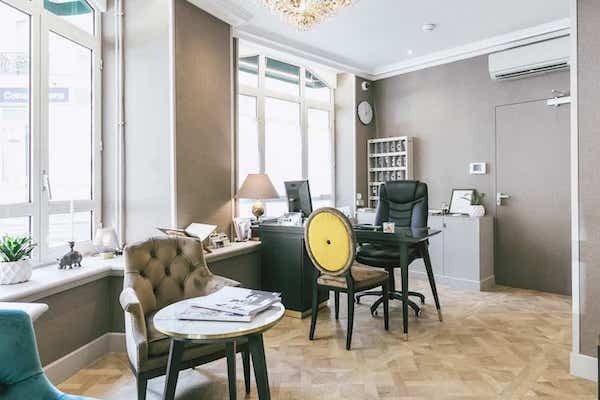 Hotel Saint Christophe in Paris 5th district, 3 star charming hotel with Air Conditioning, located in the center of Paris near Notre Dame, Jardin des Plantes, Jussieu, Sorbonne University, Quartier Latin and Saint Germain des Près. At the Saint Christophe whether you are here on business or for leisure, you are assured of a warm welcome. The best reward we can have, is to know that you’ve thoroughly enjoyed your stay with us. D'ici quelques secondes vous allez être redirigé vers notre système de réservation officiel vous garantissant les meilleurs tarifs garantis. In a few seconds you will be redirected to our official booking system guarantees you the best rates guaranteed.